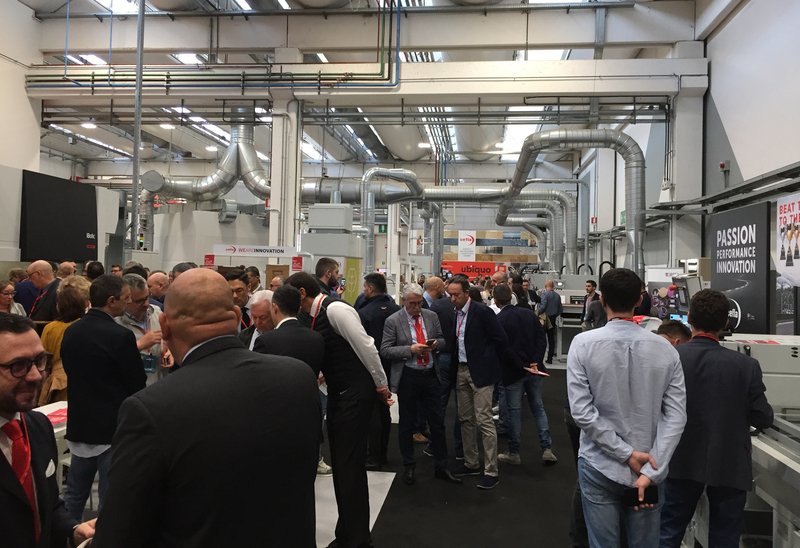 IMOLA, Italy – More than a thousand attendees converged on Cefla's newly expanded lab in Imola, Italy, for Cefla Live, an international event spotlighting the latest finishing technology for wood and other materials. The tenth edition of Cefla Live was held Oct. 17-19. Inside lab were demonstrations of Cefla's popular and new lines, including Scan to Print technology, which allows manufacturers to go from the scanning process directly to printing, without any intermediate steps, for batch one or production runs of synchronized as well as tactile design effects. On display were the J-Print 3D and J-Print TD with ”'myTexture” technology,” which involves embossing the UV topcoat when it is still wet, generating deep, 3D texturing. 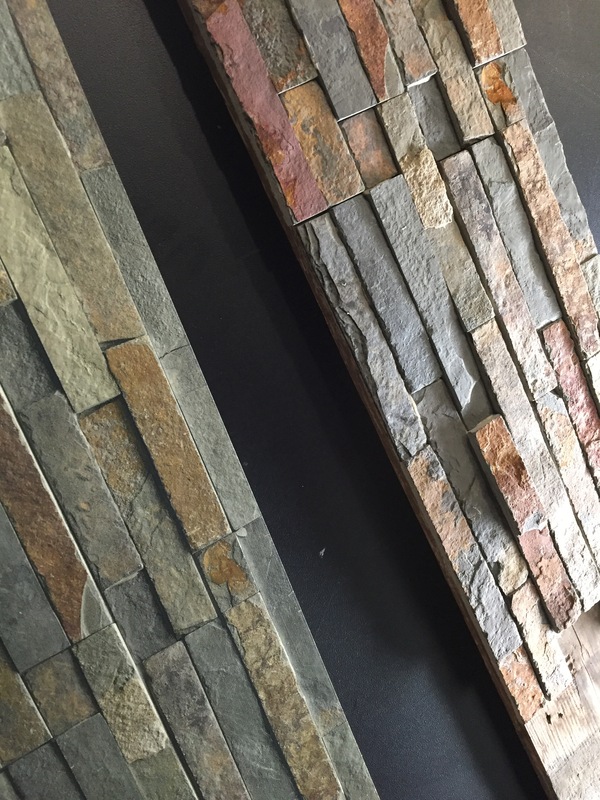 The company says myTexture is ideal for use in flooring, furniture, edgebanding and skirting applications. At Cefla Live, attendees watched as designs were scanned on the high def Métis scanner, then digitally printed on the Cefla J-Print. The realistic, 3D and tactile images (left) were hard to distinguish from "authentic" models (right). Cefla also enhanced its interpolated 4-axis iBotic spray robot with energy-saving “PowerBack” features. 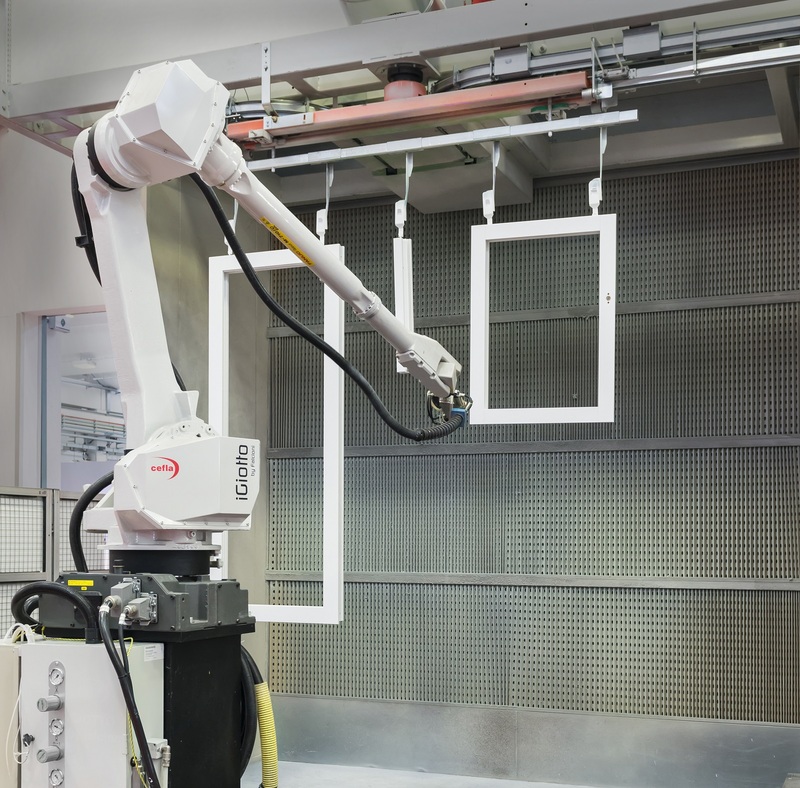 Key to iBotic’s new PowerBack System is the deceleration of the spraying arms used to help power the outlet fan, saving up to 30% on energy costs compared to systems without the feature, said Massimo Di Russo, general manager at Cefla North America. A contingent from North America were among the thousands in attendance at Cefla Live for a firsthand look at the technology. 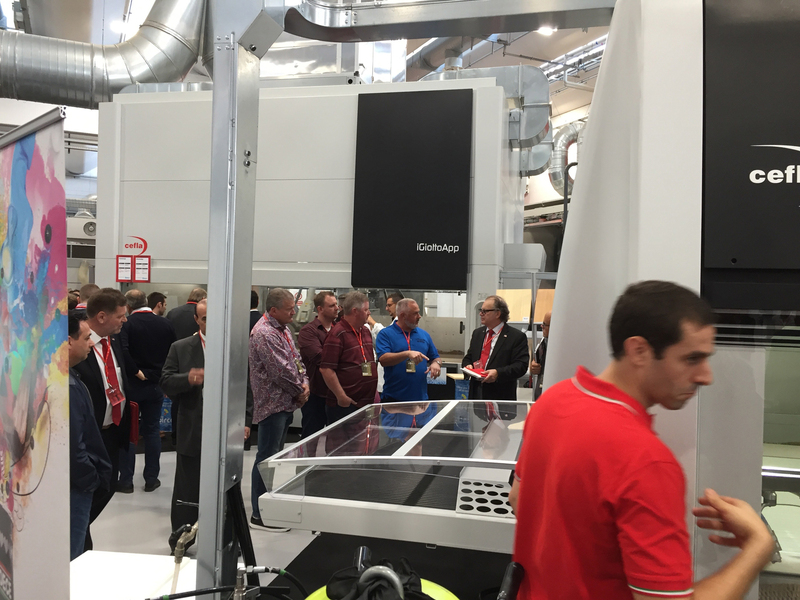 Energy- and material-saving technology also was showcased on other systems, including the Smartedge edge finishing systems with “Edge & Go,” a device which allows for continuous processing of different edges, whether straight or profiled, without the need to stop the flow. 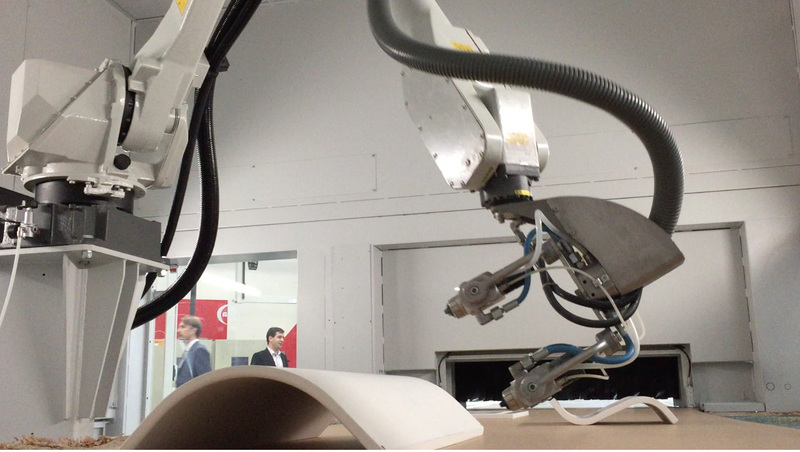 Other highlights for attendees were the iGiotto and iGiotto App anthropomorphic finishing robots, shown with cVision 3D vertical and horizontal scanners that automatically scan the parts as they enter the spraying area and provides the robot with the optimized parameters for consistent and efficient spraying with minimal waste. 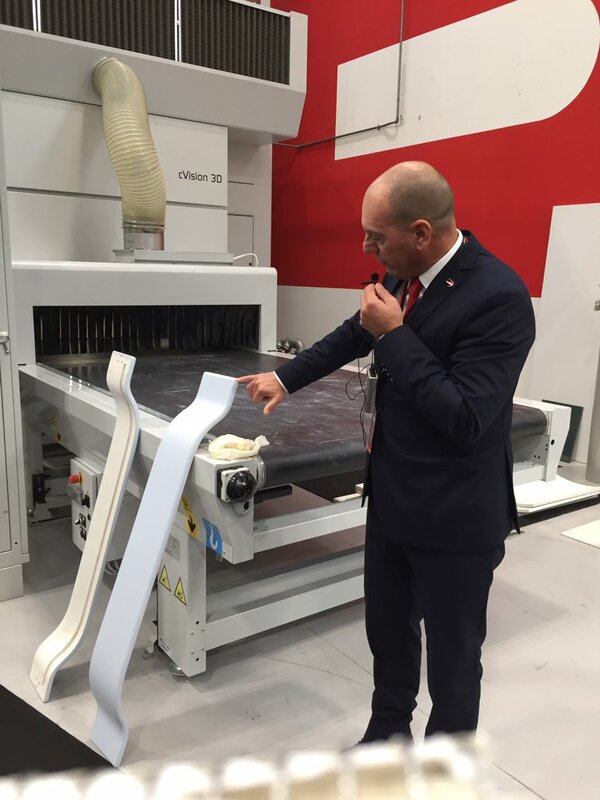 Roberto Bolognini describes the features of cVision 3D as it's used with the iBotic spray machine. Also new on the iBotic sprayer is the PowerBack energy-saving feature. Monitoring of the finishing lines was done through cMaster, a cloud-based system that provides real-time data or selected information and statistics. Attendees were also able to test cCloner, an interactive 3D line and machining process simulation software which, when used in conjunction with a VR visor, can also be used for training – even before the equipment is installed. Cefla also offers cTracker, designed to monitor production, collect and analyze data and provide the necessary information to interact, correct and adjust machinery to maintain optimum performance, and cLink, which the company says closes the gap between ERP and cTracker so that data retains its value over time. 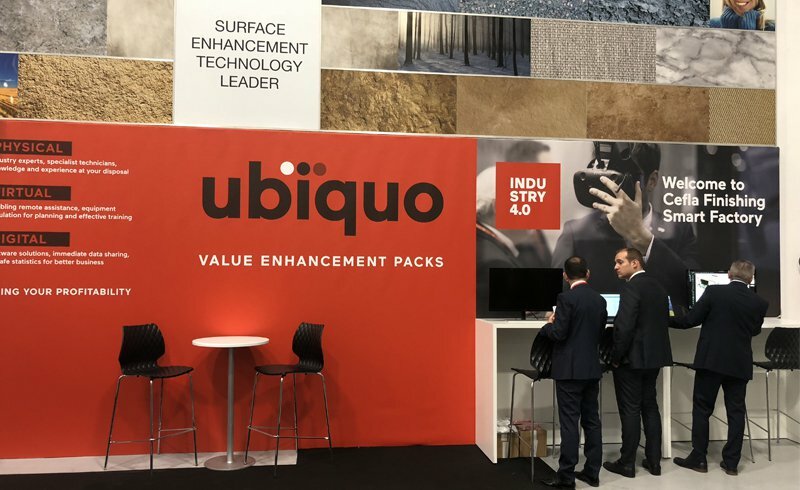 Also introduced was UBIQUO, a comprehensive range of services that goes beyond Industry 4.0, said Roberto Bolognini, Cefla Finishing sales manager, and includes remote assistance, software solutions, support and consulting tailored to individual customer needs. 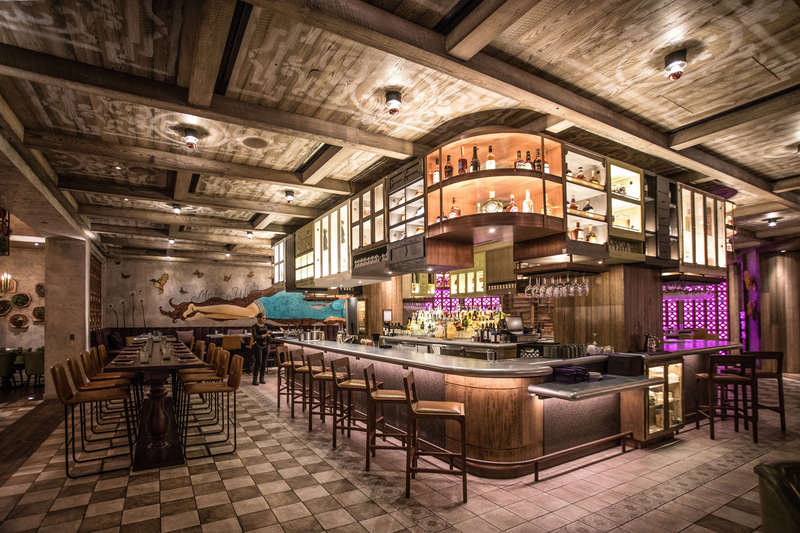 “Mixing the physical, virtual and digital spheres allows Cefla Finishing to address issues from all angles, providing a multi-dimensional solution rather than a two-dimensional remedy,” the company said. Cefla Live also showcased two of the company's other business units: C-LED, which, through the acquisition of Lucifero’s, offers LED technology for the cabinet, closets, retail fixture as well as other markets, and Plant Solutions, which provides environmentally efficient technology, including cogeneration and trigeneration, to improve productivity and lower energy consumption. For more information on Cefla and its finishing products, visit CeflaFinishing.com.